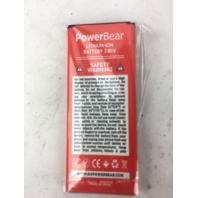 HIGH QUALITY GRADE A BATTERY CELLS: This PowerBear Samsung Note 4 Battery is manufactured and tested under strict quality control standards. 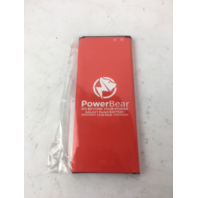 This Samsung Galaxy Note 4 Battery will provide you with up to 500 Lifetime Charge Cycles with a high-speed and efficient charge. The best Galaxy Note 4 Battery on the market! COMPATIBLE WITH ALL WIRELESS CARRIERS: Our Battery for Samsung Note 4 is compatible all major wireless Carriers for the Samsung Galaxy Note 4 (AT&T, Verizon, Sprint, T-Mobile, Virgin) including the following models: NOTE 4 IV, N910, N910U 4G LTE, (AT&T) N910A, (Verizon) N910V, (Sprint) N910P, (T-Mobile) N910T. 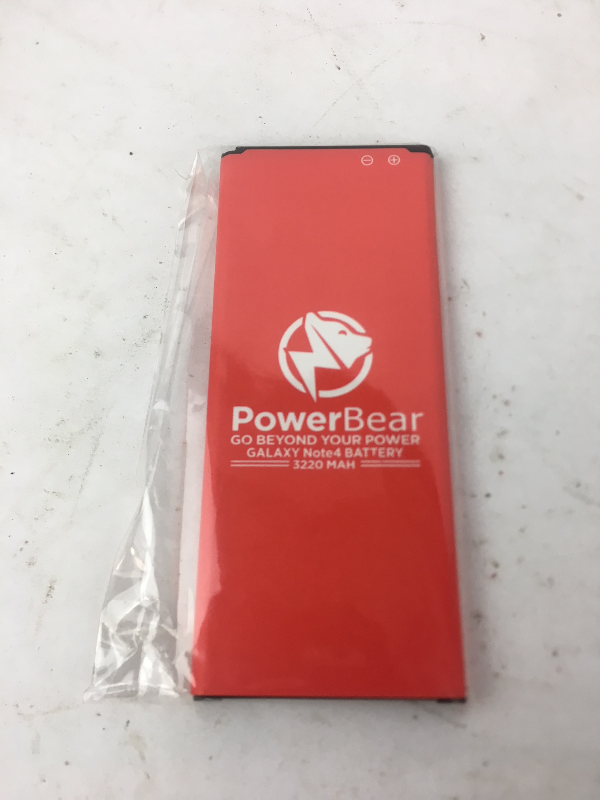 REPLACEMENT / SPARE BATTERY NOTE 4: Swap out your old Galaxy Note 4 Batteries with a brand New PowerBear Battery for Galaxy Note 4. With a built in chip to prevent over charging and over-heating, this Battery for Note 4 will keep your Samsung Note 4 powered. SPECIFICATIONS: This Galaxy Note 4 Replacement battery has a capacity of 3220mAH. 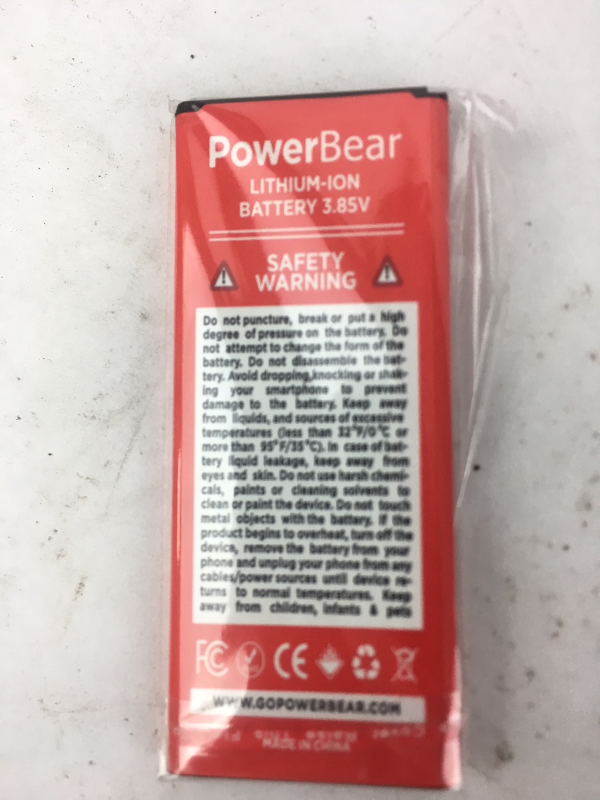 The Battery type is Lithium Ion, the Voltage is 3.85V.